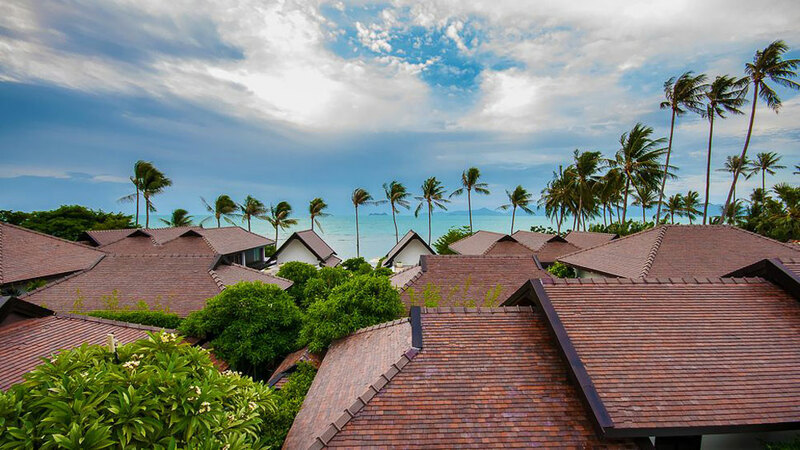 Koh Samui – a constant inspiration for our stories. Beautiful white sand beaches, clean, clear warm water; lush tropical gardens and gentle ocean breezes challenge us to seek a new places and write about them. 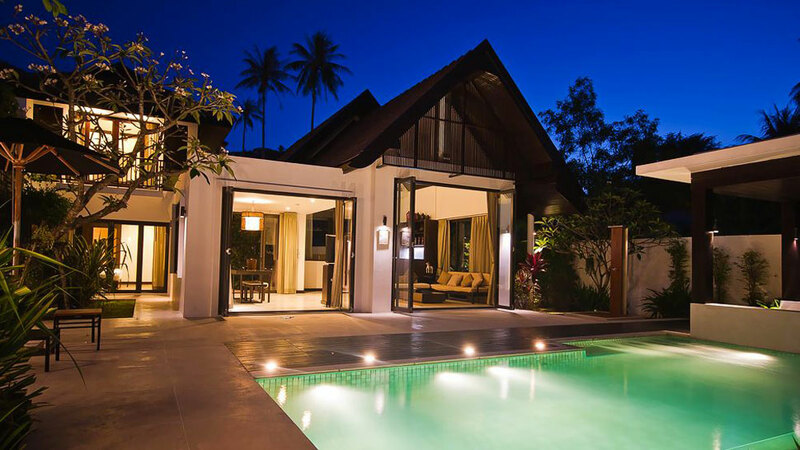 Luxury Beachfront Villa in Koh Samui or Vana Belle, Koh Samui are some of our earlier posts about this magnificent island and its charm. 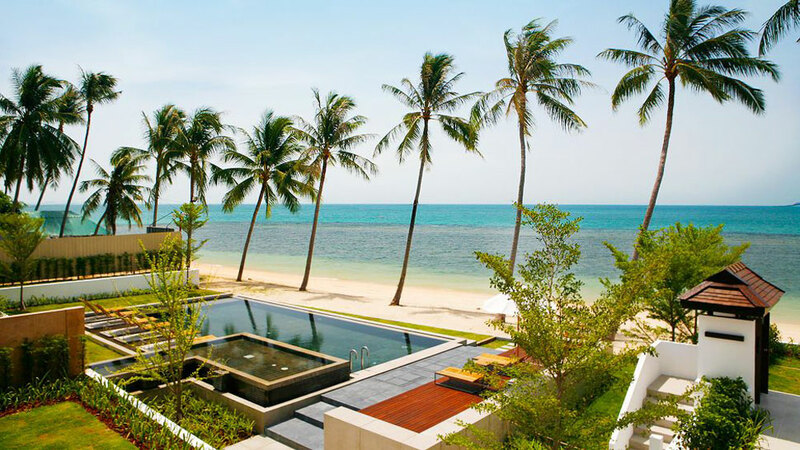 This time, we’re talking about the Sea Koh Samui – an absolutely hidden gem resort. 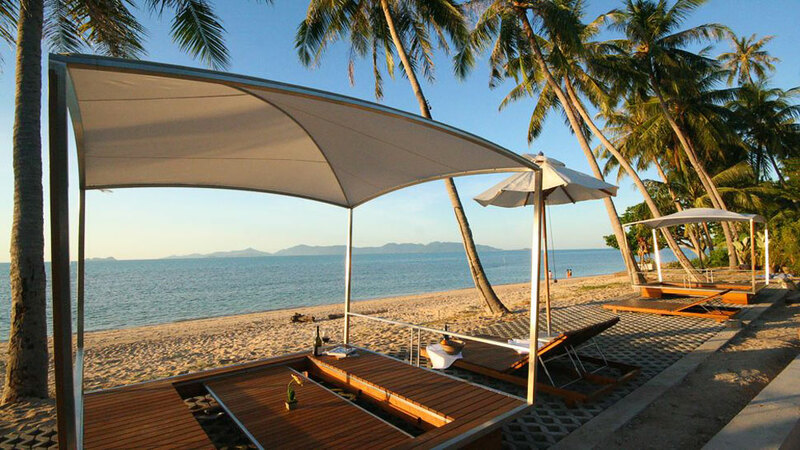 Located on Bang Po Beach, on the north coast of Koh Samui between Mae Nam District and Nathon Town, this luxury resort has direct beach access complete with spectacular views of Koh Pha Ngan. 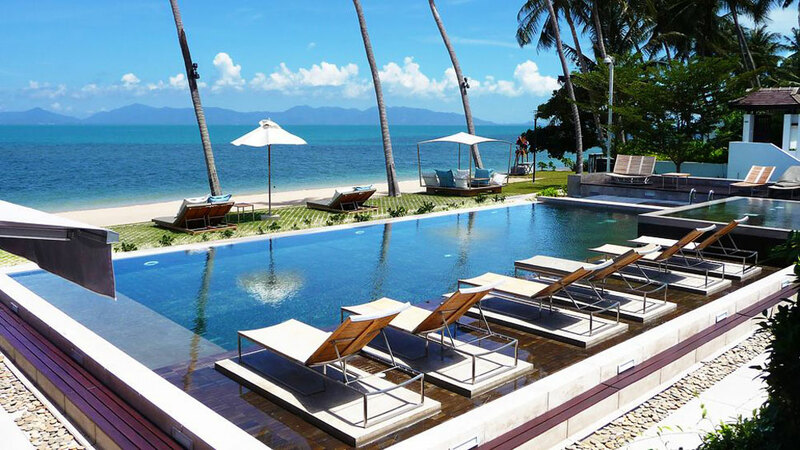 Designed to offer relaxing and rejuvenating atmosphere this luxury resort include 6 boutique pool villas and 21 condominium suites nestled on an enchanting Samui beachfront. 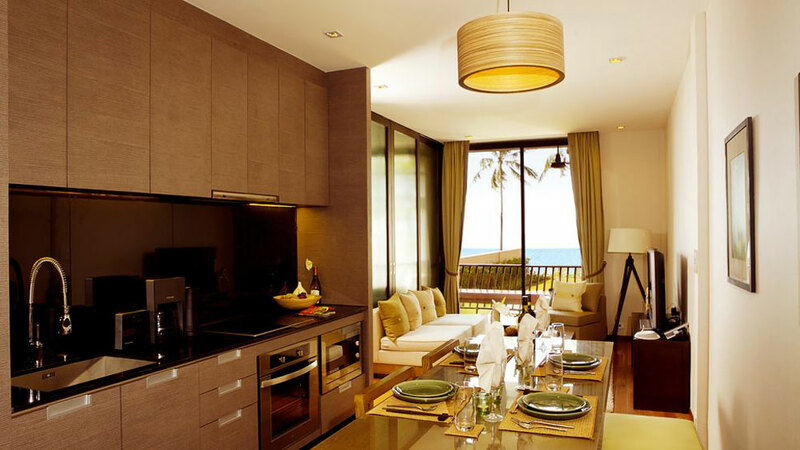 Each of these one, two and three bedroom luxury accommodations are designed and decorated with a tropical fusion concept in mind to provide you overall enjoyment and holiday experience. All accommodation units are also equipped with a full range of furnishing, equipment and props that you would have in your own home, including TV with a superb range of channels, DVD library… If you are feeling really homely, you even have all the facilities and equipment needed to make your own meals, but if you’re not in that mood, there is a resort restaurant which will serve you breakfast, lunch, dinner and snacks. Of course, luxury resort can’t be imagined without a resort swimming pool right on the beachfront, and a pool side bar servings snacks and drinks and well equipped gym for those who want to stay trim during their holiday. You can also enjoy in themed evenings such as Barbecue buffets on the beach, a tour desk serving up bespoke tailor made guest experience programs, an onsite brand name luxury Spa and in room dining options to suit all occasions. 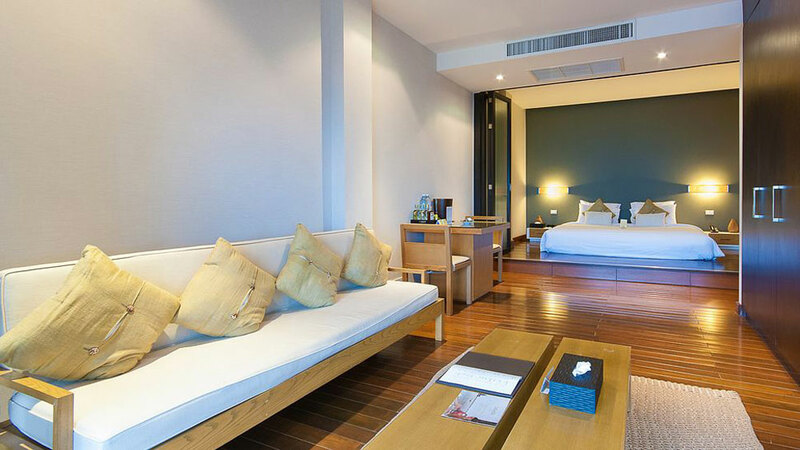 The Sea Samui is just 15 minutes drive to Na Thon Pier & local markets, 25 minutes to Samui International Airport, and 30 minutes to the resort life of Chaweng Beach resort town. 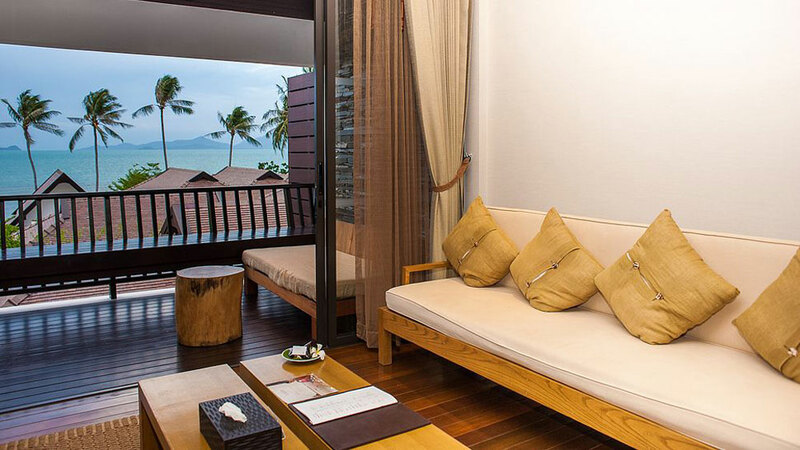 Nightly rates at The Sea Koh Samui start at $143.